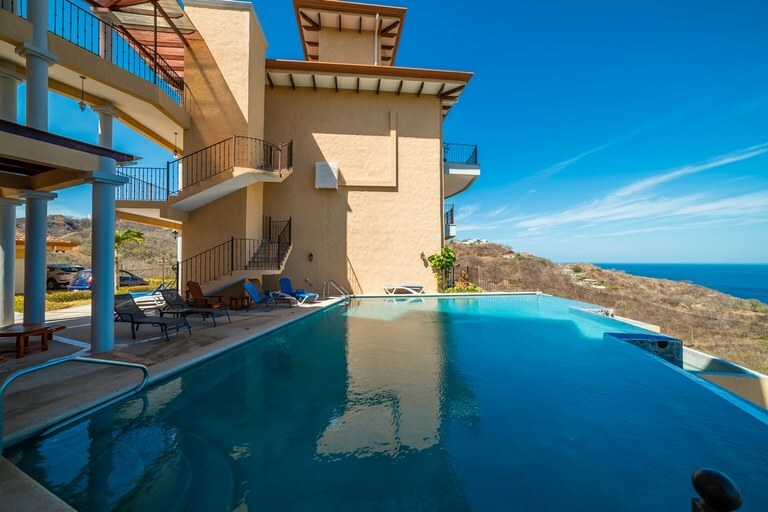 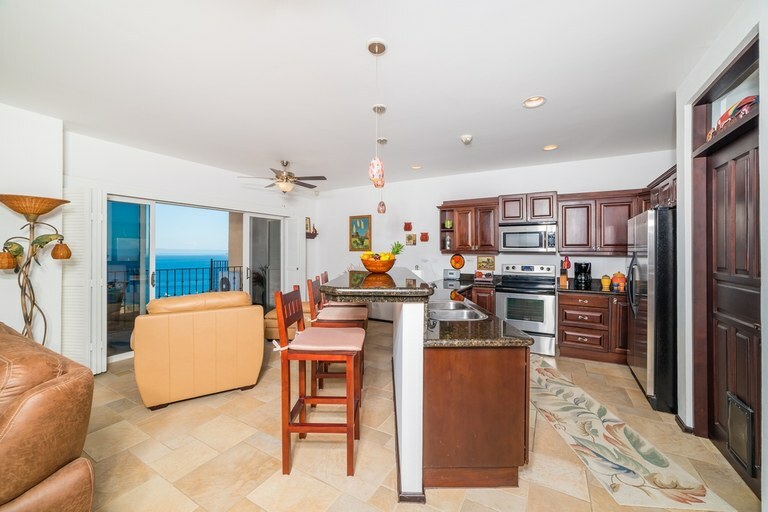 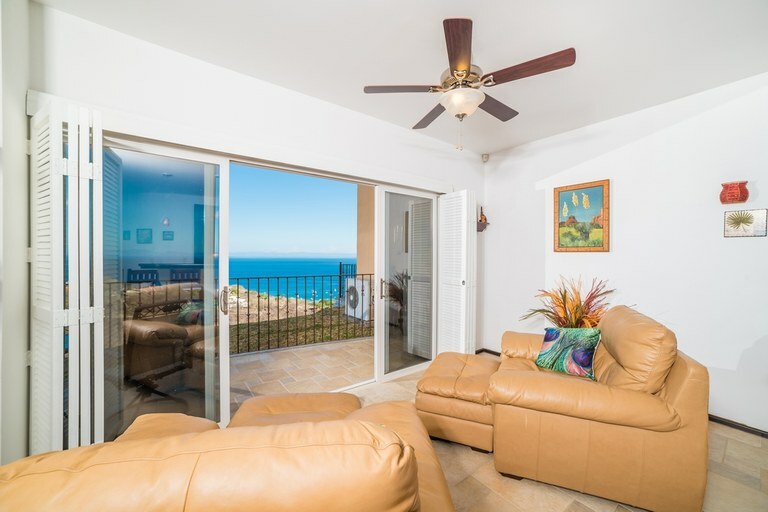 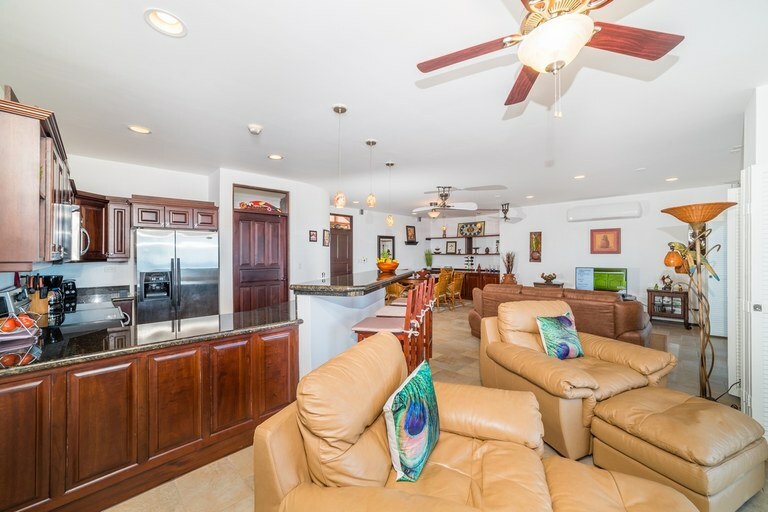 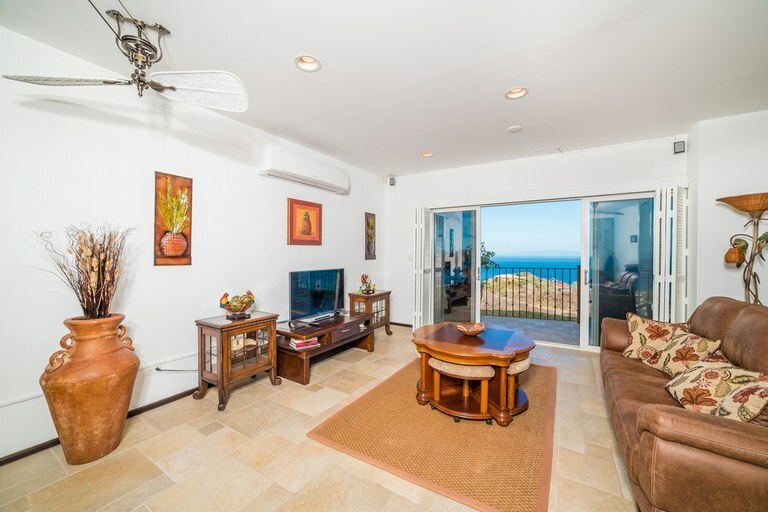 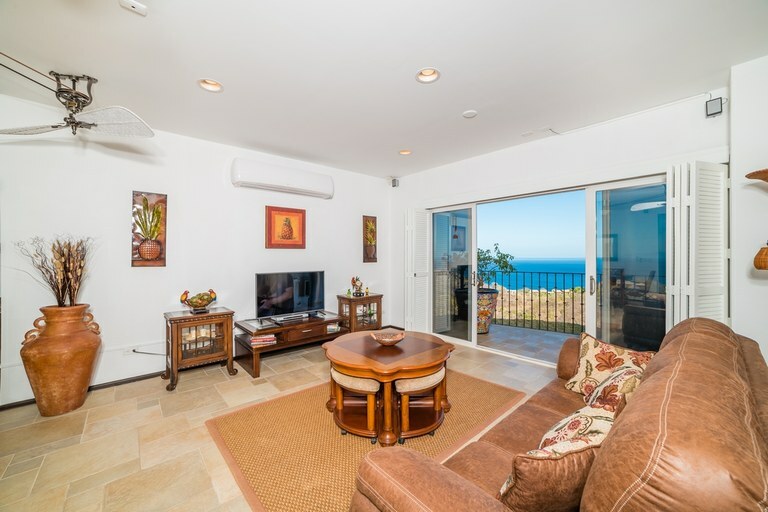 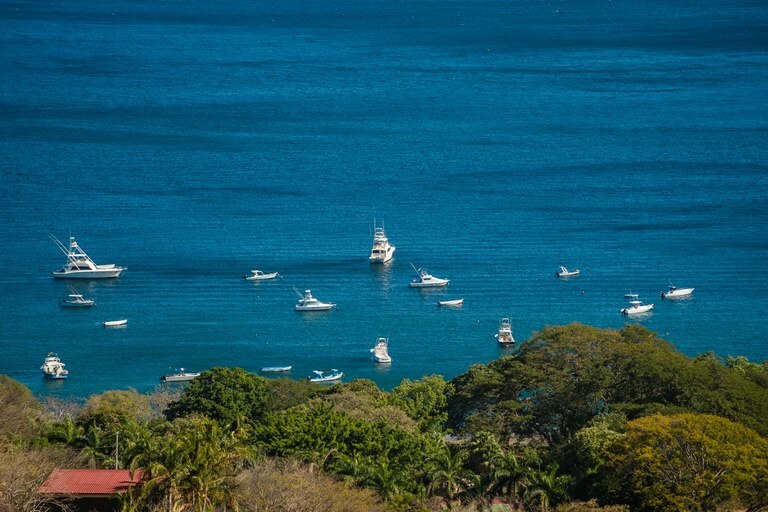 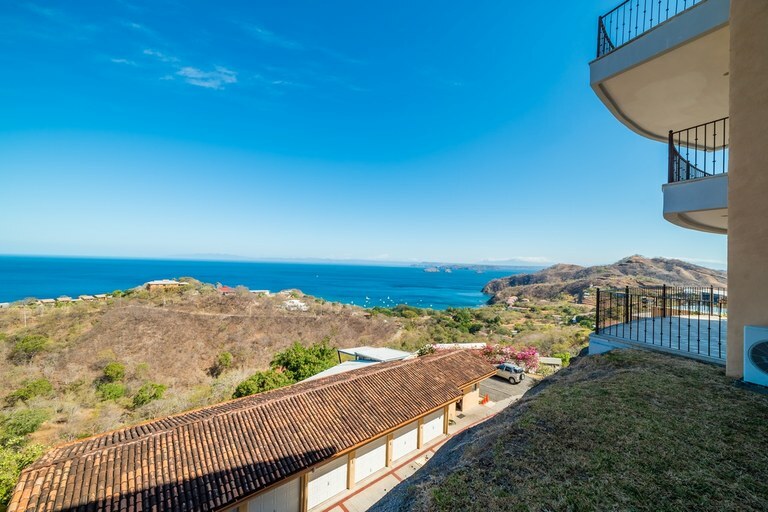 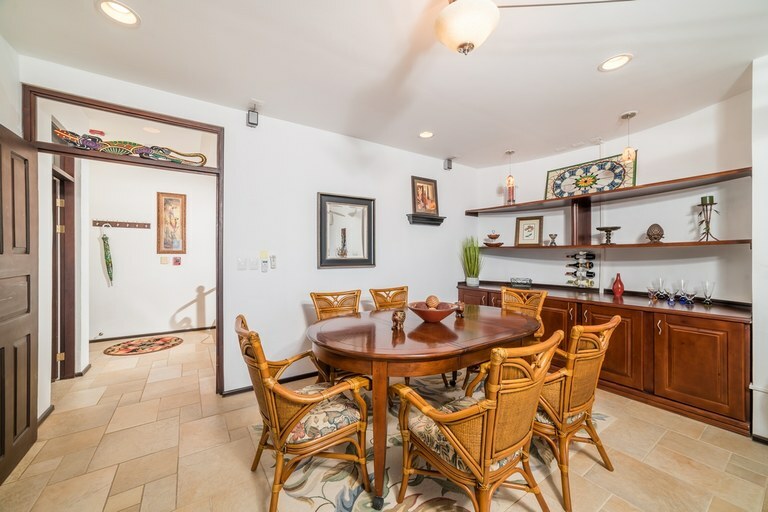 Situated high atop the North Ridge of Ocotal this 2500+ square foot, 3-bedroom, 2 ½ bathroom condo offers spectacular ocean and/or mountain views from every room in the home. 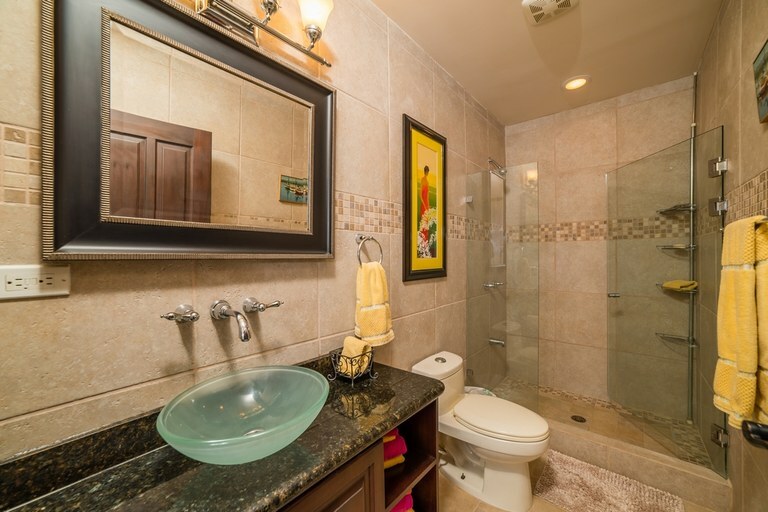 This quiet end-unit boasts privacy and a well-appointed open floor plan on the first level. 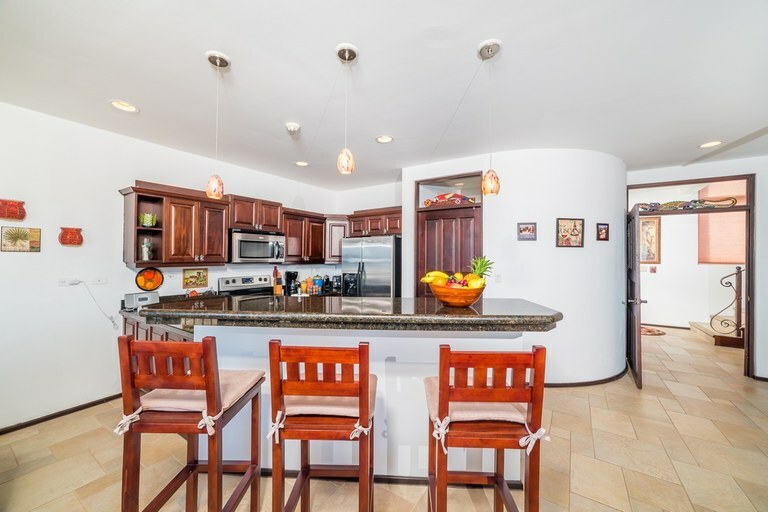 The kitchen features granite countertops, stainless-steel appliances and a breakfast bar. 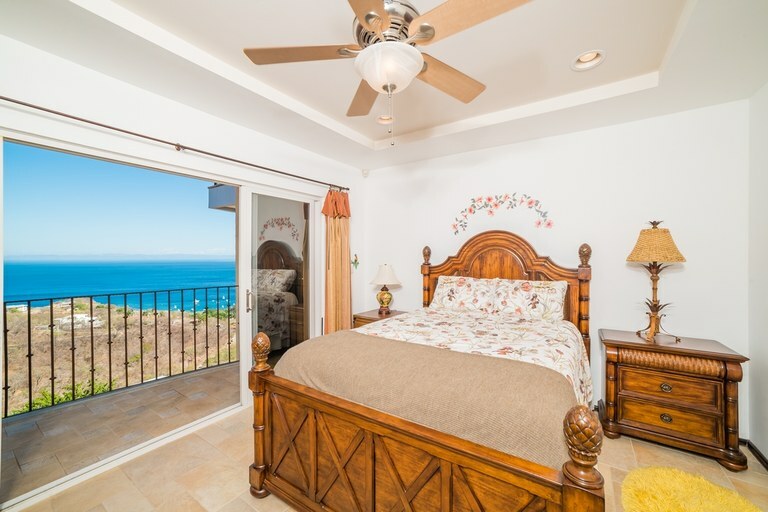 On the second floor you will find the master bedroom featuring a walk-in closet and en-suite bathroom. 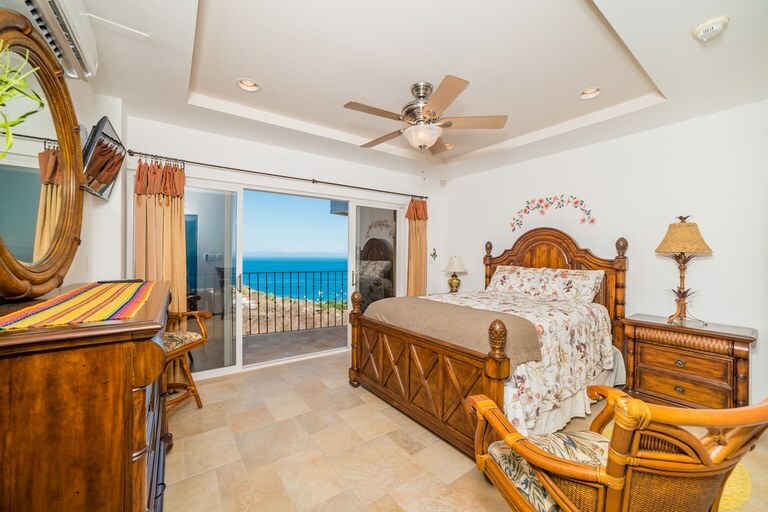 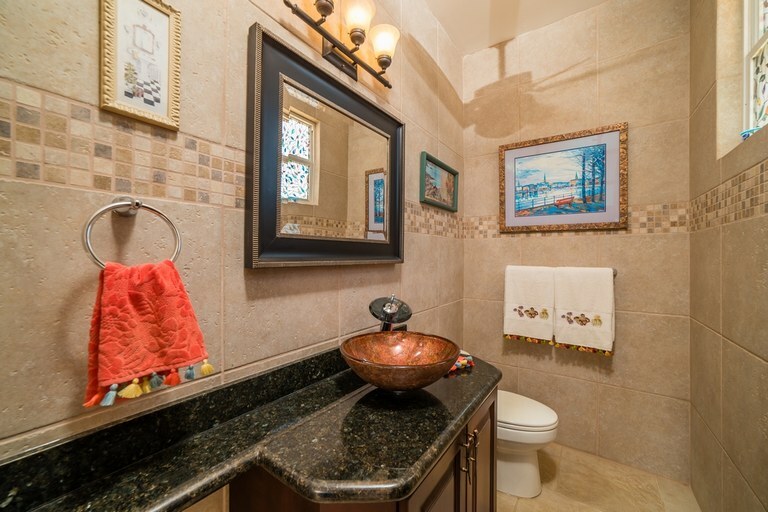 In addition there are 2 guest bedrooms, 1 full bathroom, a small office area and ample storage. 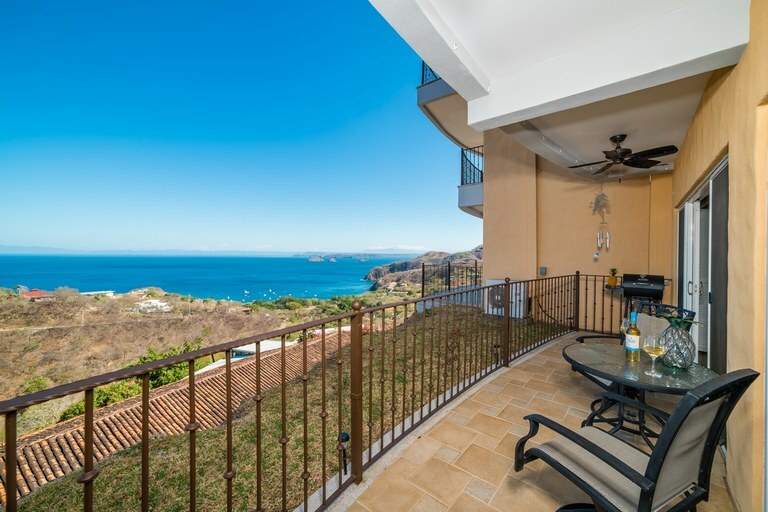 Situated high atop the North Ridge of Ocotal this 2500+ square foot, 3-bedroom, 2 ½ bathroom condo offers spectacular ocean and/or mountain views from every room in the home. 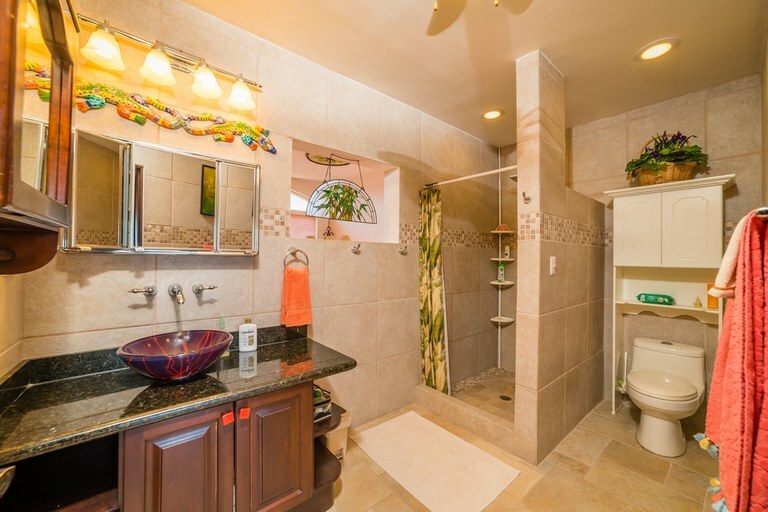 This quiet end-unit boasts privacy and a well-appointed open floor plan on the first level. 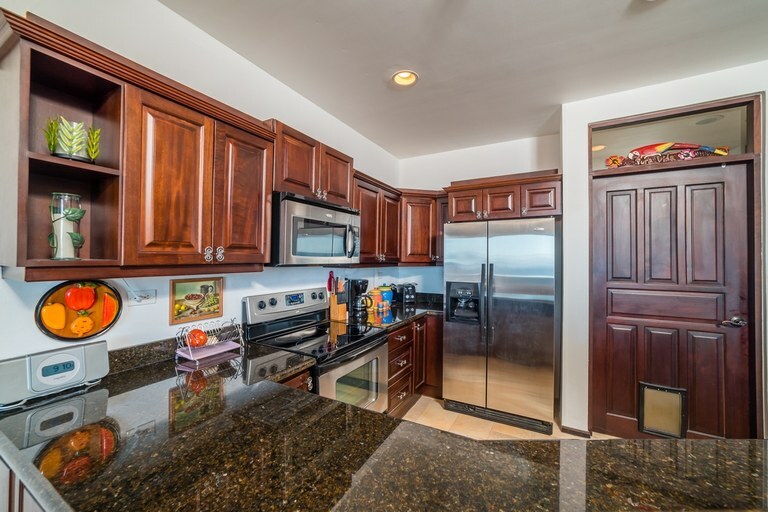 The kitchen features granite countertops, stainless-steel appliances and a breakfast bar. 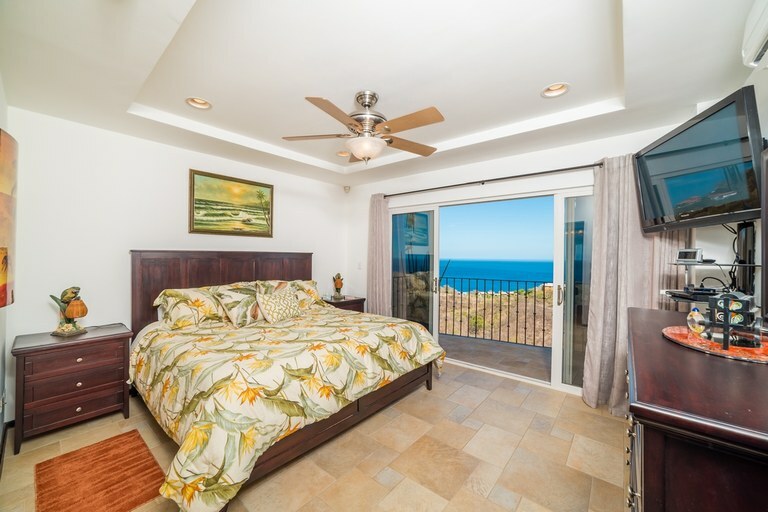 On the second floor you will find the master bedroom featuring a walk-in closet and en-suite bathroom. 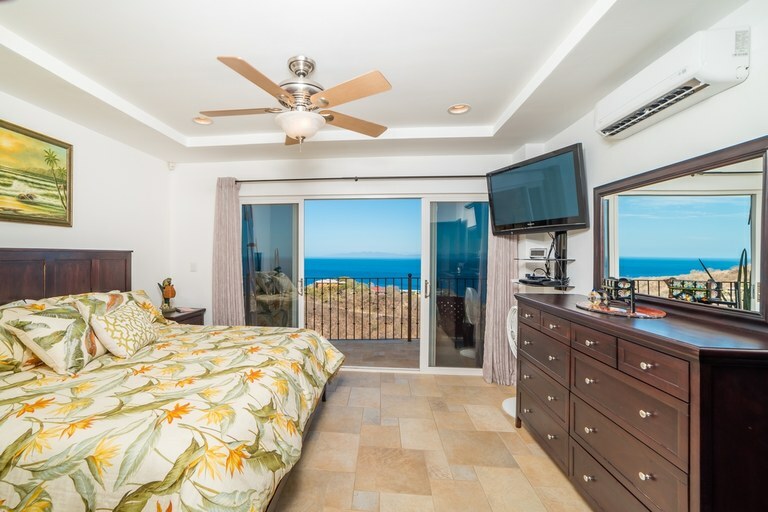 In addition there are 2 guest bedrooms, 1 full bathroom, a small office area and ample storage. 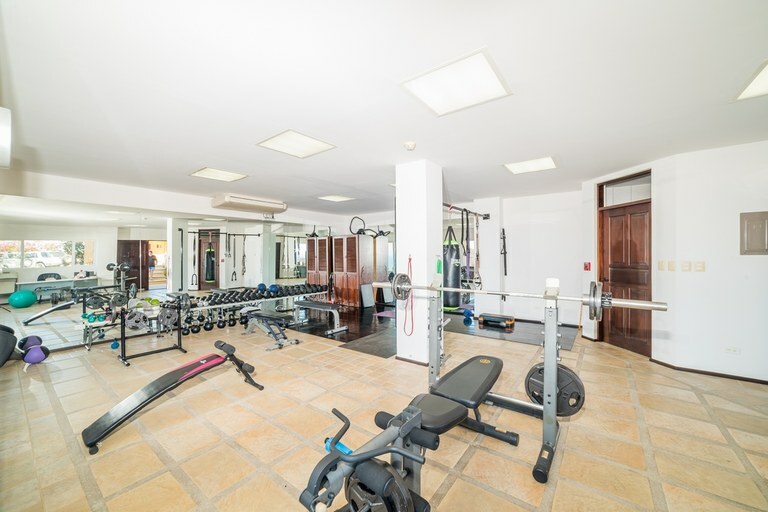 Start your day with a cup of Costa Rican coffee on your balcony with breathtaking views and then head to the well-equipped fitness room for a quick workout. 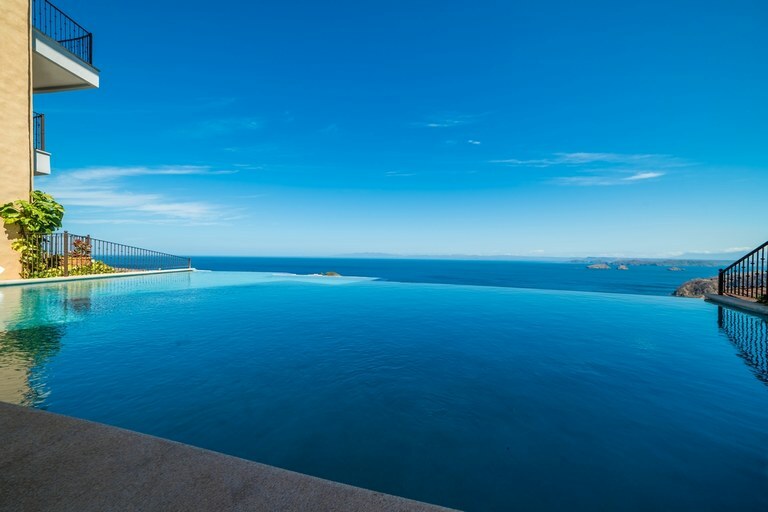 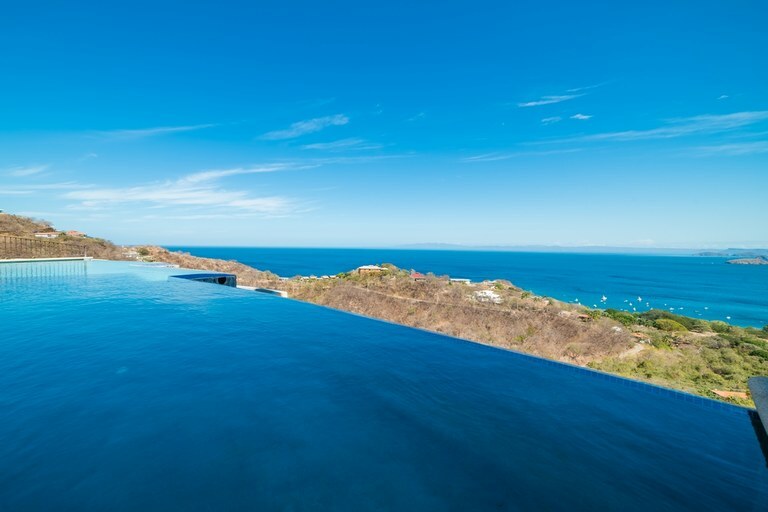 Enjoy an afternoon cocktail while relaxing in the large infinity pool overlooking the Pacific Ocean, the Papagayo Peninsula and Santa Rosa National Park. 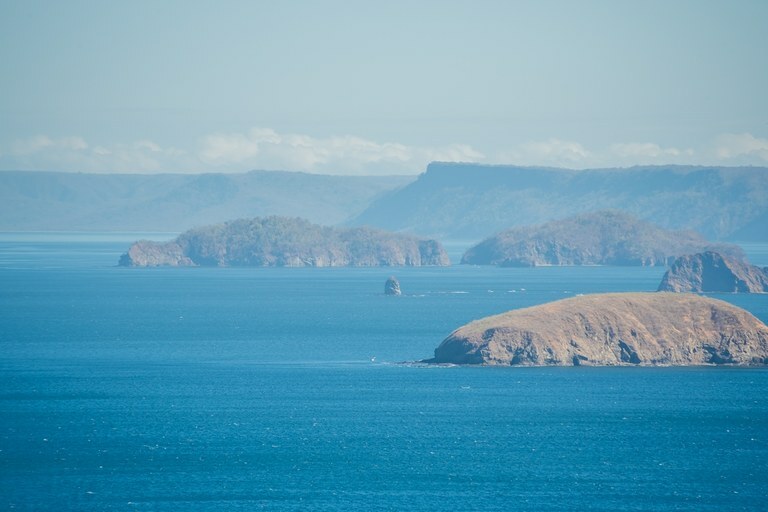 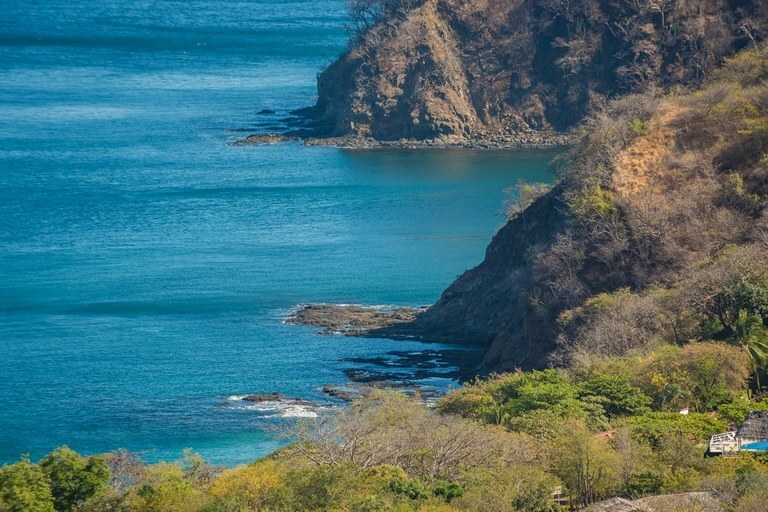 On a clear day you can see all the way to Nicaragua. 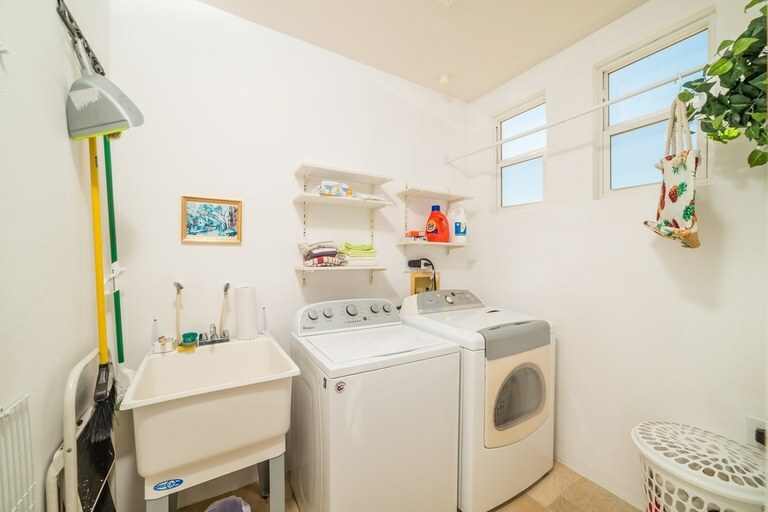 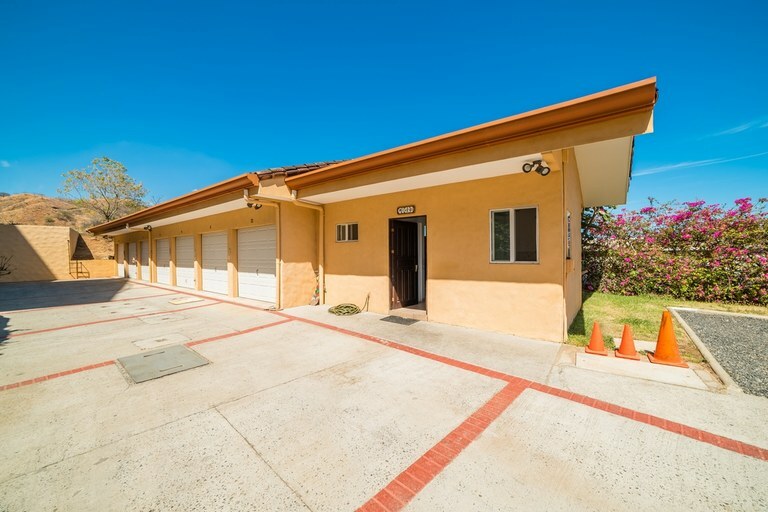 This unit comes complete with a detached garage for one vehicle and an extra storage bodega. 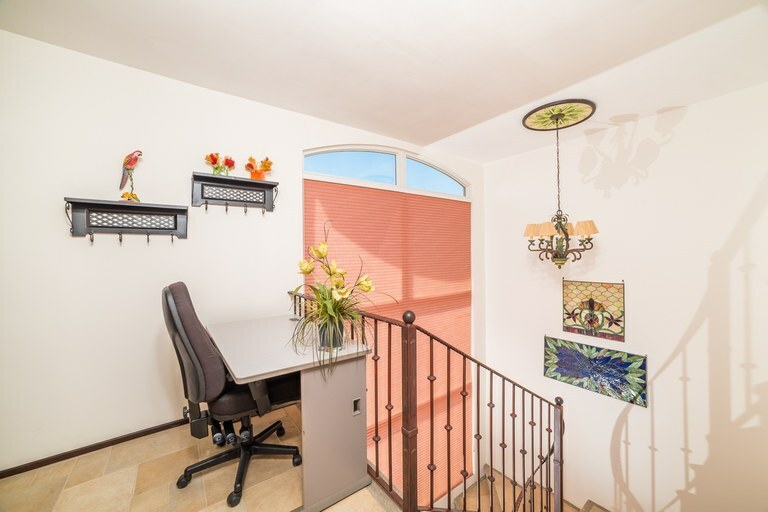 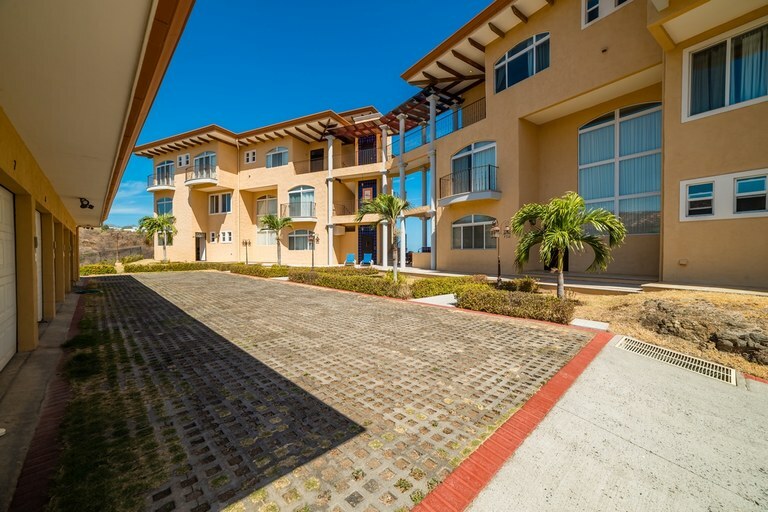 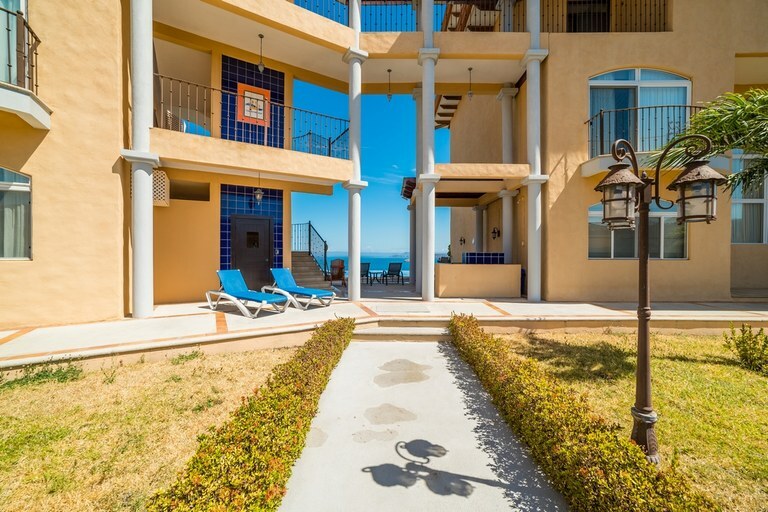 This condo is conveniently located only a few kilometers from downtown Playas del Coco for shopping, dining and entertainment. 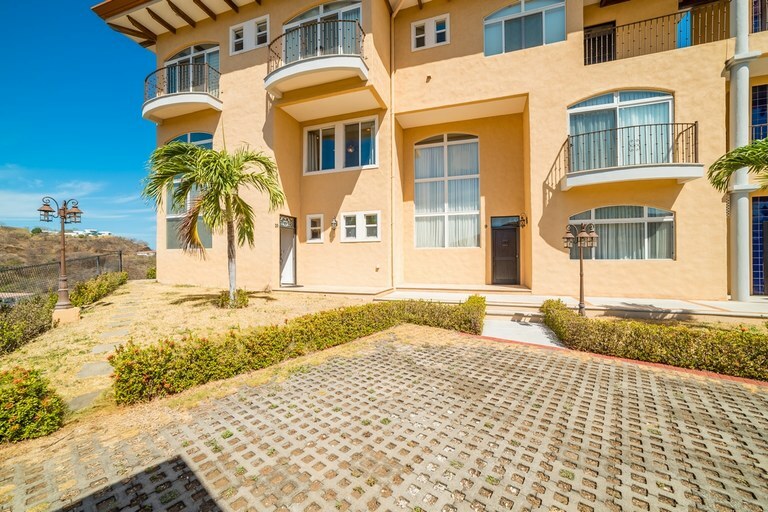 Only 30 minutes from Liberia International Airport. 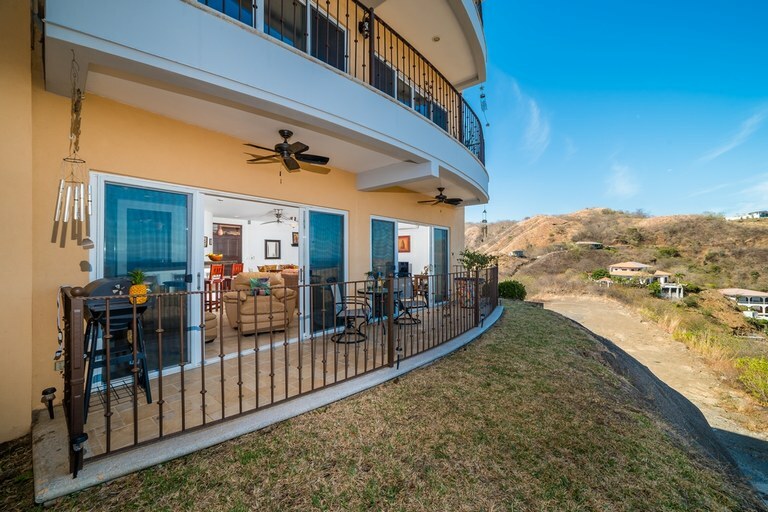 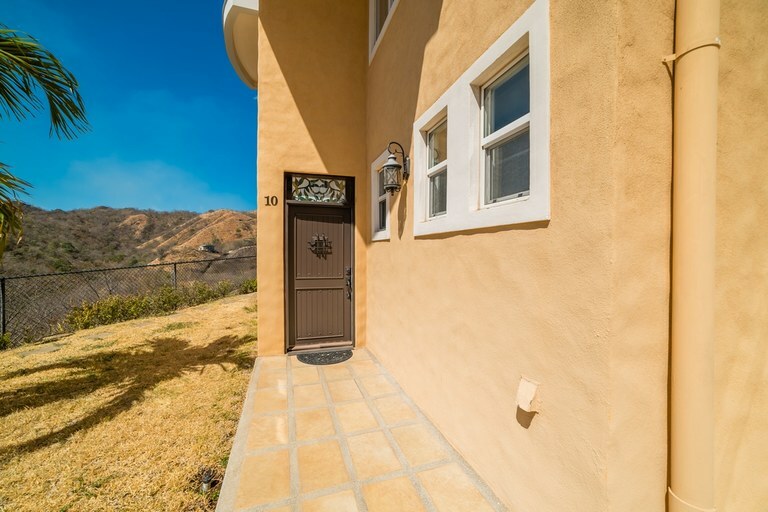 Corona del Mar is a gated-community with 24-hour security. 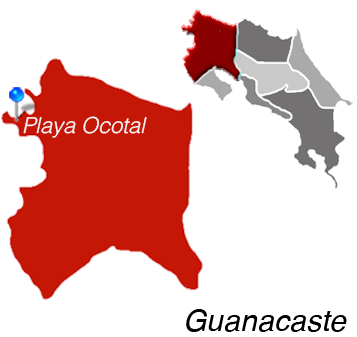 Playa Ocotal is Located in Guanacaste.